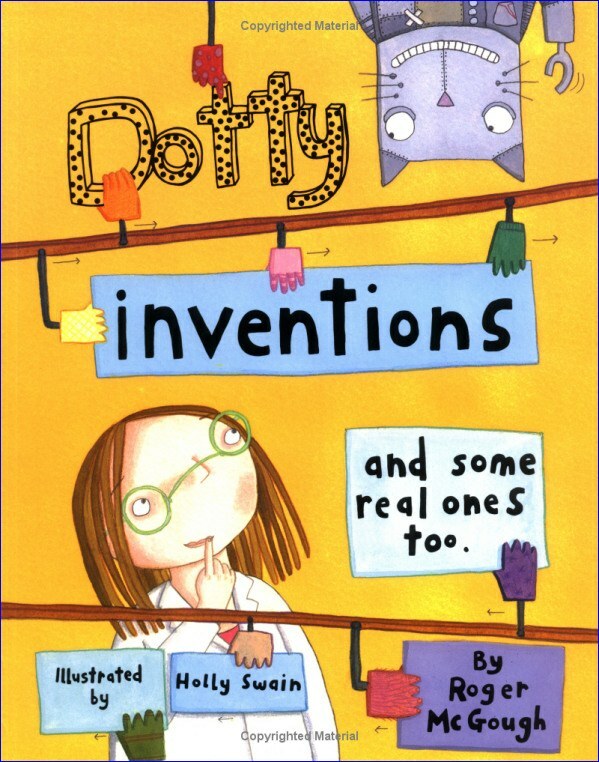 Eccentric inventor Professor Dorothy Dabble sets off to London with Digby her pet robot, to enter a competition for the best invention. On the way, they discover that the parachute was invented by Blanchard and his parachuting dog; that frisbees were created when workers at the Frisbie Baking Company threw their empty pie tins around; and lots of other amazing stories about the invention of everyday objects. Combines fantasy and science to make for a hugely enjoyable, educational experience.